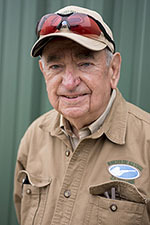 Jim Sable, a retired marketing executive, realized that the shooting sports had no future when there were no young people participating. So, he did what he had always done. He took on this marketing challenge and succeeded beyond his dreams. He stopped by the Outpost to explain. 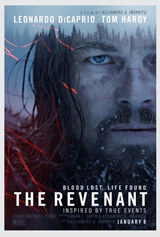 The Outpost Radio OnDemand: Great Story How Real Was The Revenant? The Revenant, a movie about the mountain man Hugh Glass's crawl from death, won 3 Oscars for Best Actor, Best Director and Best Cinematography. However, was it an accurate depiction of the real people and events? Bobby Bridger, author, historian, singer and expert on the trappers of the early 19th century dropped by the Outpost to talk about the good, the bad and the ugly of the movie.